Beginning February 4th, the inaugural FIFA Ultimate Team Championship Series will be getting underway, with teams competing for a grand prize pool of USD$1.3 million. 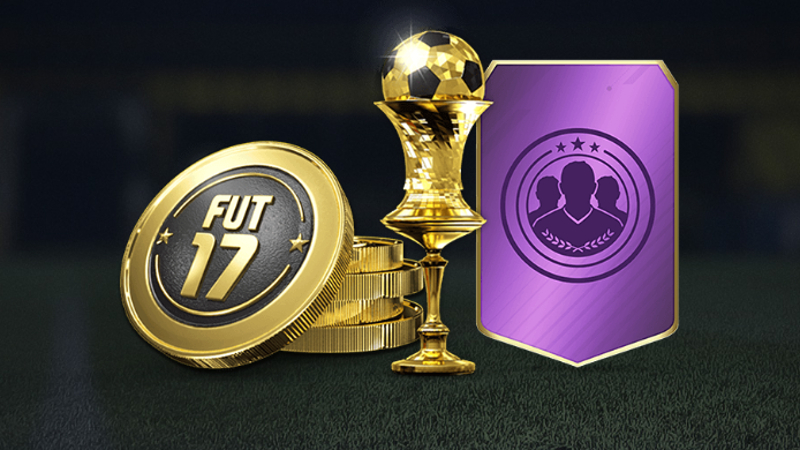 Teams earned their ticket in by competing in regular online qualifying rounds in the weeks leading up to the tournament in FIFA 17‘s in-game FUT Champions game mode. PlayStation 4 and Xbox One were the only platforms eligible for qualification to the competition. FIFA competitive gaming commissioner Brett Koning stated that, since the release of FIFA 17, over six million gamers have competed in FUT Champions, and over 2,000 have taken part in the qualifying tournaments. “Now the top players from around the world are ready to show that they are the best in the game,” he said. Regional finals will kick off on Paris on February 4th, followed by Sydney and Miami on the 11th and 19th, respectively. Championship finals will begin in Berlin on May 20th. The tournament will be concluded by a Grand Final, held in London during August.